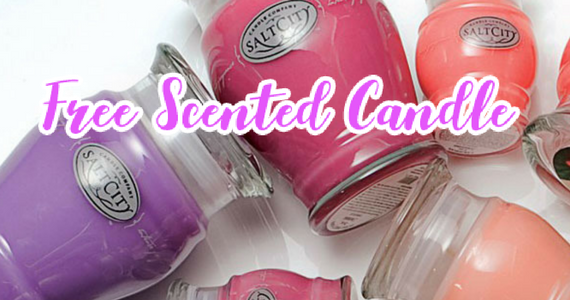 For a limited time we can request a free candle from Salt City Candles Outlet. 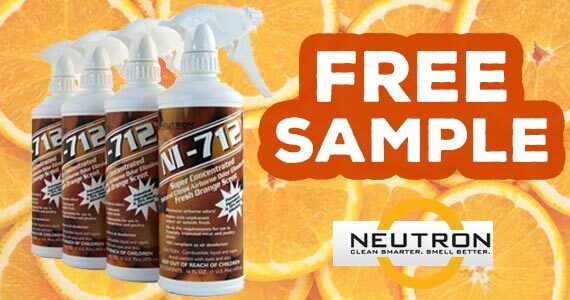 For a limited time we can request a free sample of Neutron NI-712 Odor Eliminator! 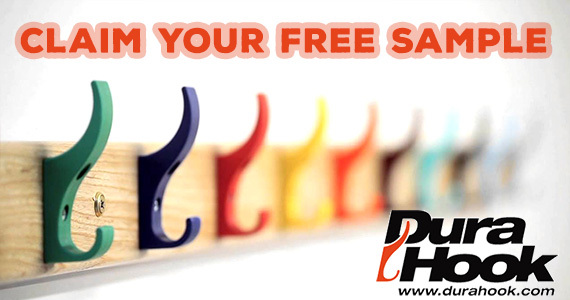 Request a free sample DuraHook coat hook absolutely free of charge while supplies last. 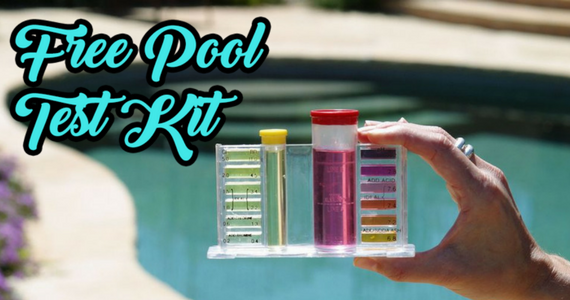 Which colour would match your decor?